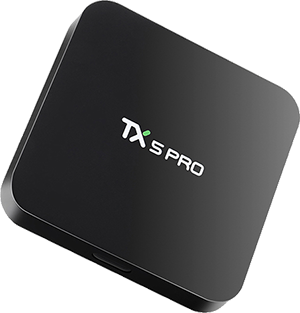 The TX3 Max features the new Amlogic S905W. A recommended cost/efective SoC and 2GB RAM memory added 16GB eMMC storage. With the new ALICE UX you can experience a better navigation. 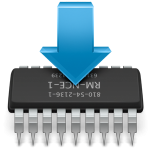 TX3 Max also includes some awesome features as a Root ON/OFF switch or Auto Framerate function. Beautiful in fact! 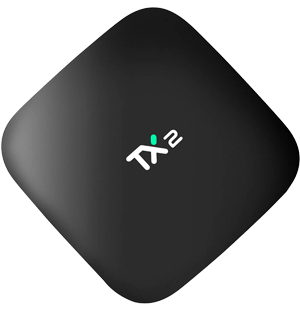 If you are looking for an Android TV Box your choice is Tanix. A brand, design house and a factory. All in one. 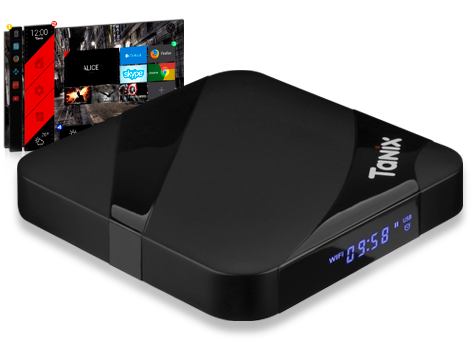 Join our community and be part of TANIX world. Let´s walk together. 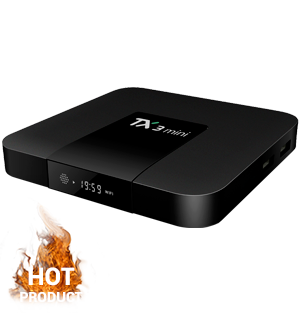 Do not miss any launch, tutorial o new firmware!